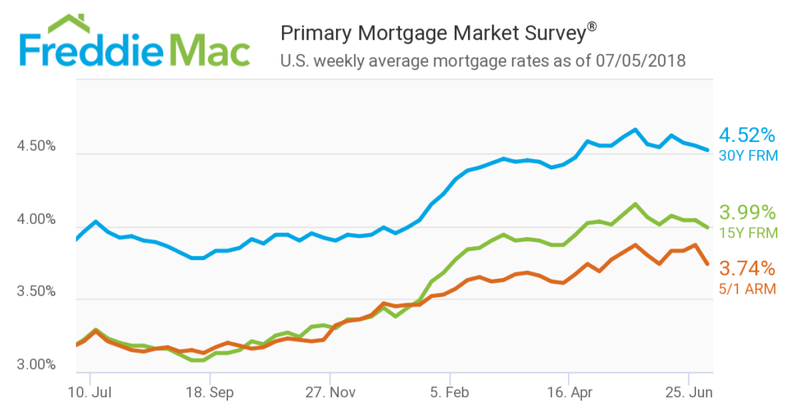 Mortgage rates dipped for the fifth time in six weeks according to mortgage giant Freddie Mac’s most recent Primary Mortgage Market Survey. 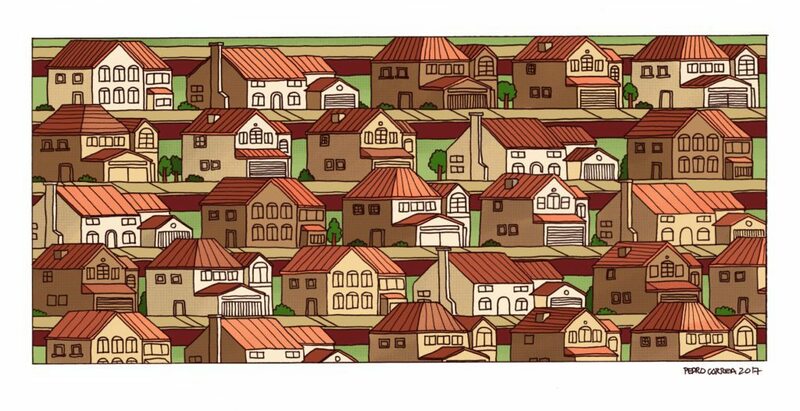 The rate for a 30-year fixed mortgage averaged 4.52 percent for the week ending in July 5, down from last week’s 4.55 percent average but up significantly from the 3.96 percent average a year ago. Rates for a 15-year fixed rate mortgage also declined slightly, averaging 3.99 percent, down 0.4 percent from last week. Last year at this time, a 15-year fixed rate mortgage averaged 3.22 percent. A five-year Treasury-indexed hybrid adjustable-rate mortgage (ARM) was also down this week, dropping 0.3 percent to 3.74 percent. Last year at this time, the five-year ARM averaged 3.21 percent. Danielle Hale, chief economist for realtor.com, said that uncertainty surrounding tariffs from the Trump administration has kept mortgage rates steady.